Good news! We have renewed our relationship with My Chamber TV. These are the folks that produce shows about our regional chambers to air on WebTV as well as provide video content for our website and the guests (if they choose). And, you are the star of the show! This is done in an informal interview fashion with literally no prep. The hostess, Barbara Marville, is very experienced and great at asking you the questions to showcase your business and story. More good news, they are coming to us. The show will be recorded in our chamber lobby the third Wednesday of each month from 10 – 11 AM and air later the same day. We are planning four 10-12 minute segments per show. Plus, this is a free service of My Chamber TV and your chamber. You can purchase your show segment for $50 if you choose. So, all we need is you! Have a story to tell? We have the place to tell it. 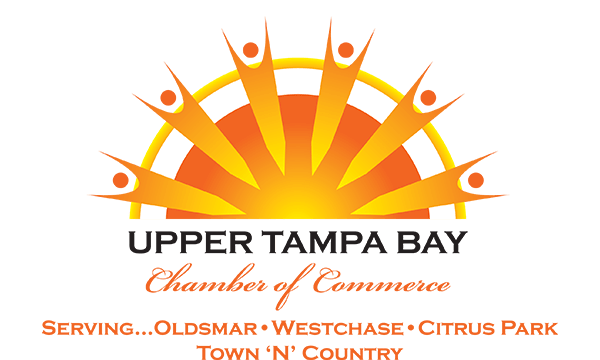 If you are interested in being on a future segment please contact Jerry Custin at jcustin@utbchamber.com or 813 855-4233.